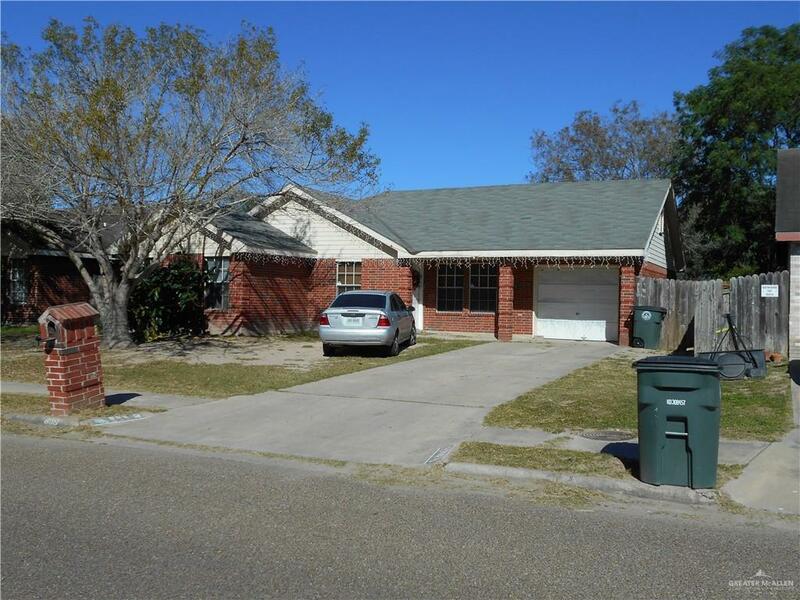 Affordable 4 bedroom home currently rented for $850.00. quiet neighborhood across from veterans High School. Good sized back yard for play, entertaining and pets.